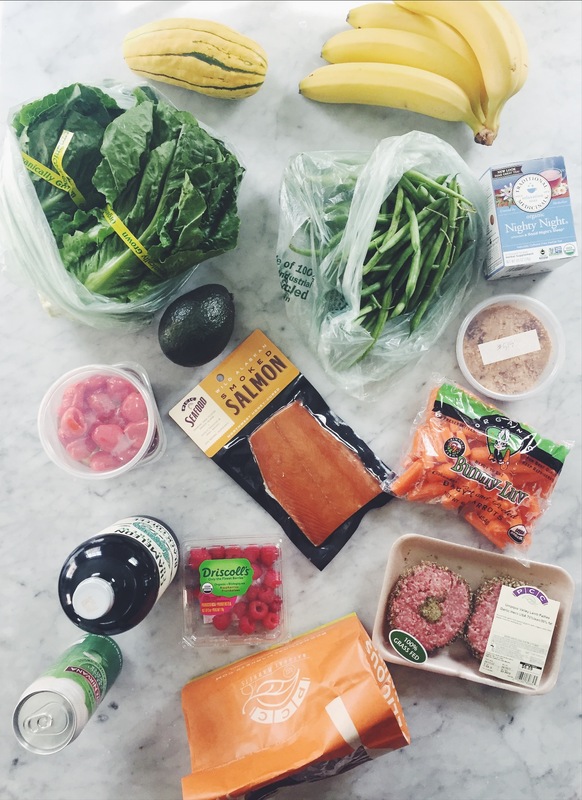 Earlier this week on instagram, I took you guys behind-the-scenes on a typical grocery store haul: on what I buy, why I buy it, and what I usually do with it, to make easy healthy meals without spending more than 15-20 minutes cooking each night. Scratch that. Honestly? Most nights are more like 10 minutes. Because although I ADORE good food and cooking and feeding myself well— so I feel great—this girl has a (more than) full time business to run, and a life that I love. And I just don’t see why I have to chose one or the other. Do both. But with major ease. It’s possible. So here’s how it all usually goes down. Want more of this kind of stuff? Let me know in the comments below, and make sure you’re following @simplyrealhealth on instagram for daily inspiration! Catch Round 2 of this video post here, with another week’s haul. Love this post? You’d love the cookbook then too. And be sure to check out the brand new Food Academy, now open for enrollment, and the seasonal meal plans! Because pssst….the Spring Meal Plan is now here! Shop & cook like me, so you can get back to things that you love the most in life!